When you think of Paris, you often think of the iconic Laduree macaron. This famous little French pastry has come to symbolize the elegance, refinement, and decadence of Parisian living. 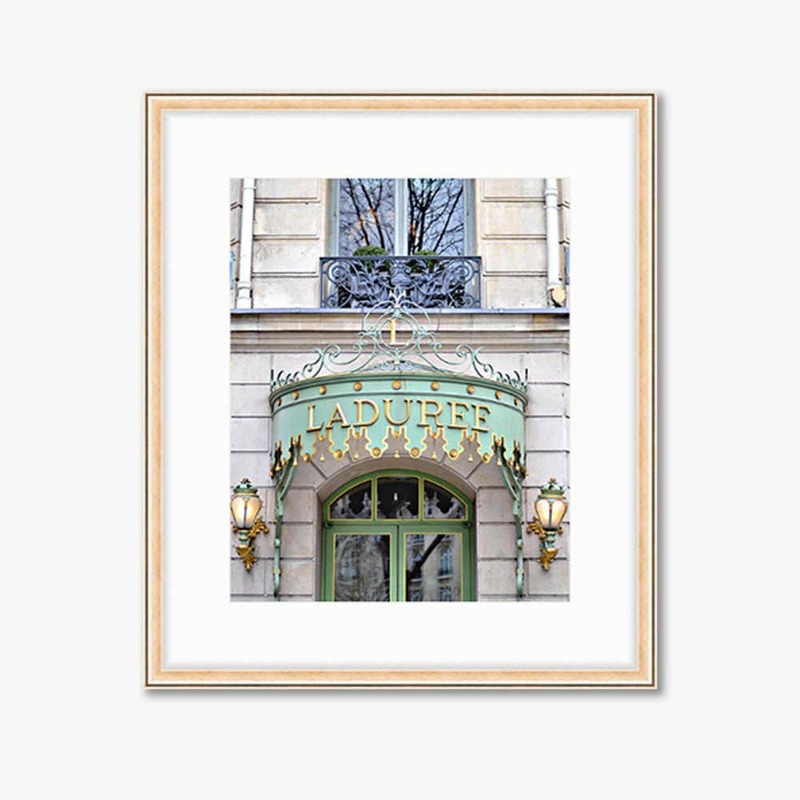 Celebrate your love and appreciation for the finer Parisian things in life with this photograph of the exterior of the Laduree store on the Champs-Elysées (Paris).